Gathering an arsenal of the right camera equipment is important to all photographers—hobbyists, amateurs and pros alike. But what’s included in each collection is as diverse and unique as the perspectives of those photographers. In other words, no two camera bags are alike. No one knows that quite like the community at Shutter Sisters. With a demographic that spans a wide spectrum of ages, geographic locations, ethnicities, experience levels and, yes, even gender—some of our beloved enthusiasts happen to be “brothers”—the variety of gear we carry is quite diverse. From the latest and greatest to the tried and true to the fun and funky, our camera bags are brimming with a plethora of gear goodness. We asked a few of our community members to share their favorites with us, and this is what we gathered. Leslie Adams sings the praises of two totally different Fuji cameras. The first is the Fujifilm X100S (www.fujifilmusa.com), which she bought for “travel and everyday, around-town use.” She says it’s “lighter in weight and easier to lug around than my DSLR!” Sounds perfect to us. She adds, “I love, love, love my Fuji instax mini 90 and carry it everywhere. Those little prints are just too fun!” Indeed. 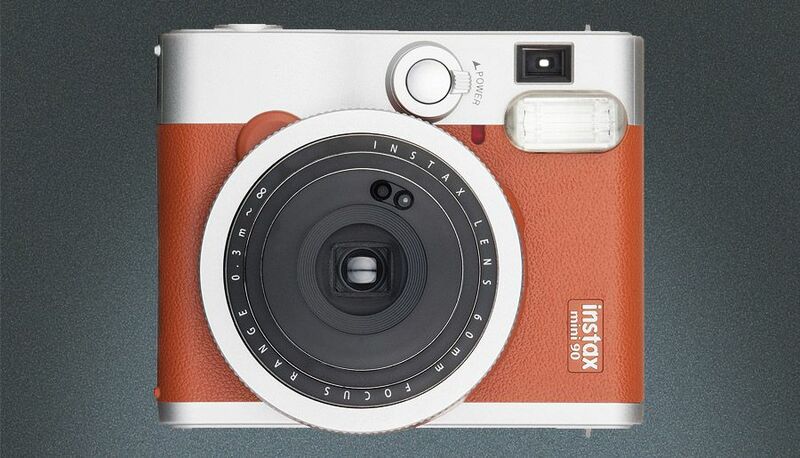 With a number of bells and whistles for such a tiny little analog camera, it sure does look like a blast to use. Julia Clark, a young iPhoneographer, comments that casing her iPhone with a LifeProof Case (www.lifeproof.com) gives her the ability to use her mobile camera in places she had only dreamed of before. Underwater is one of her favorite ways to shoot, and she knows she has LifeProof to thank for giving her the freedom that allows her that kind of unlimited creativity.